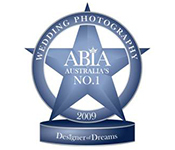 We’re #1 Australia wide with newlyweds! People are talking about Studio Zanetti! 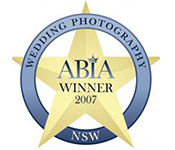 We have built up a loyal and reputable clientele that refer us to their friends, family and colleagues. Word of mouth is how we gain the majority of our clients, and we think that is the best endorsement of all for our business. Michael is a Sydney creative and affordable wedding photographer. His wedding photography style is candid and natural with an emphasis on a cinematic feel. 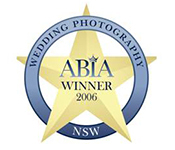 A highly recommended photographer, he has photographed over 1000 weddings thanks to his talents as a people person and creative portrait & wedding photographer. Word of mouth is the only way we find and book our couples.